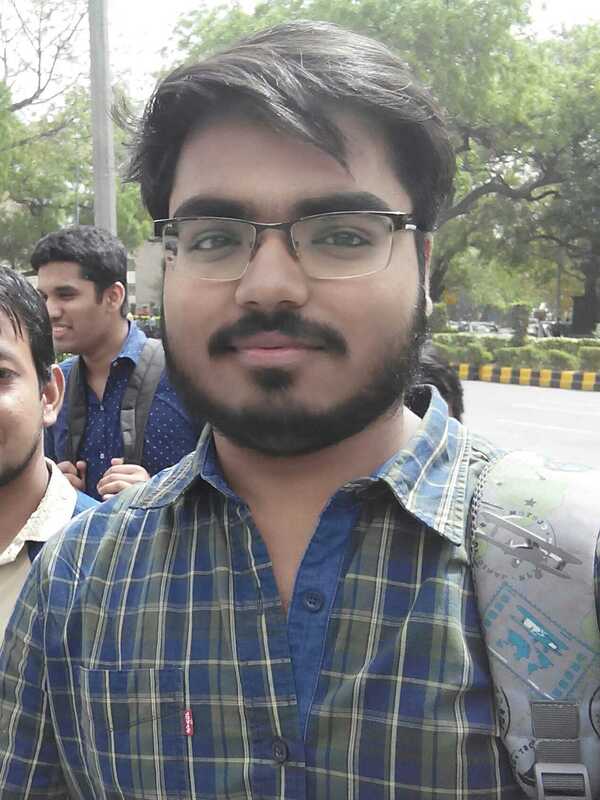 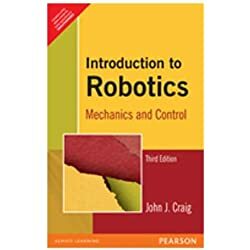 The book is primarily intended for students of engineering at undergraduate level or at postgraduate level. 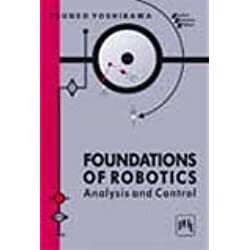 The book provides comprehensive overview of the fundamental skills underlying the mechanism and control of manipulators. 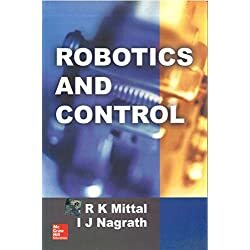 Robotic Control covers control strategies like PD, PID, Computed torque control, Force and Impedence control at an appropriate level. 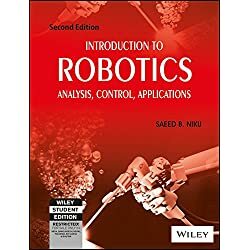 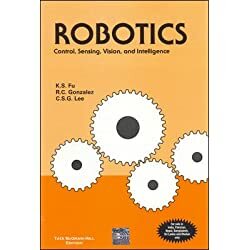 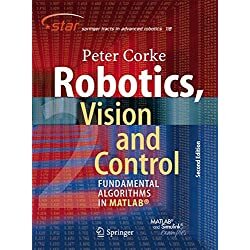 MATLAB tutorials using the package for Robotics is included as an appendix.